Cool WhatsApp Tricks: Instant messaging app WhatsApp has taken the world by storm ever since its inception. This is because this app has replaced the conventional text messaging service (SMS) that was used earlier with a better alternative that does not require you to buy separate SMS packs from the telecom operators anymore. WhatsApp can transmit messages securely and quickly using the internet which is a much cheaper mode of communication right now. While messaging is still the core functionality of WhatsApp, the app also offers multiple other tools that can be used by the users for more than just messaging. Some of the most used features of WhatsApp apart from text messaging include video and voice calls, sending and receiving audio and video files, images and more. 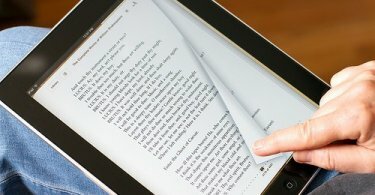 There are thousands of other features that the app offers albeit with some tricks. If you are not aware of those, then you are at the right place because in this article we are going to list some of the cool WhatsApp tricks that you should know about. 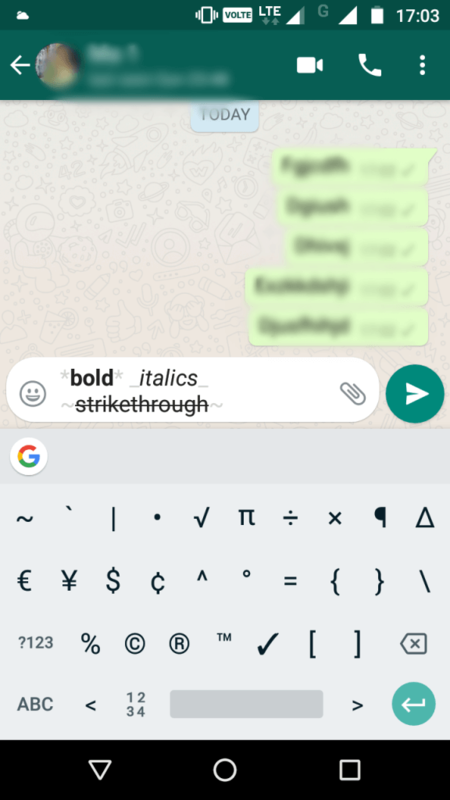 Since WhatsApp offers a host of features and tricks that many users are not aware of, we did a thorough research about the same and decided to bring up this list of some cool tricks that is worth a shot. Also, be assured that using these tricks will not breach your privacy or security in any way. Do you know that WhatsApp allows you to format the text of your message before you send them to your friends, relatives or colleagues? You can turn the words into bold, italic or even strikethrough just like in any word processing software like MS Word. This feature is available for both the Android and the iOS version of WhatsApp and the procedure to use this feature is fairly simple. To make a word bold, use asterisks on either side of the word. For example *bold*. To write a word in italics, use underscores on either side of the word. For example _italic_. Similarly to strikethrough a word use tildes on either side of the word. For example ~strikethrough~. 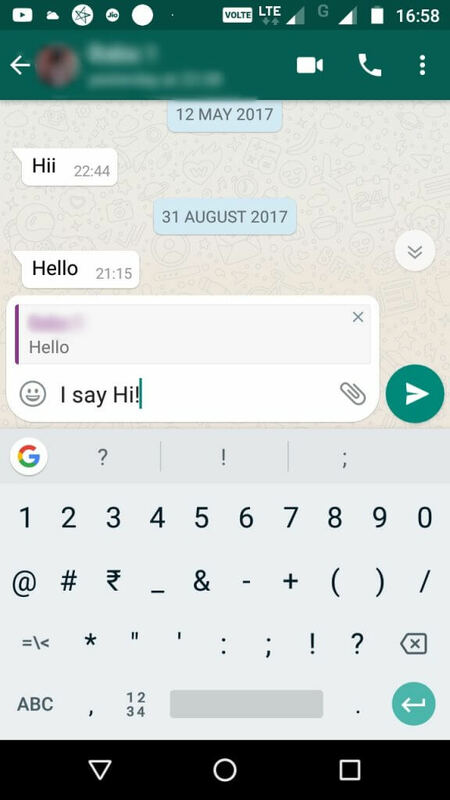 Have you noticed the pair of blue colored ticks found on the right side of the sent messages? These ticks indicate that the recipient of the message on WhatsApp have received your message and have read it. Now, these ticks can be troublesome especially when you do not respond to a message that you have read and the sender notices the blue tick beside it. However, if you wish to turn this feature off, you can now do so by following some simple steps. 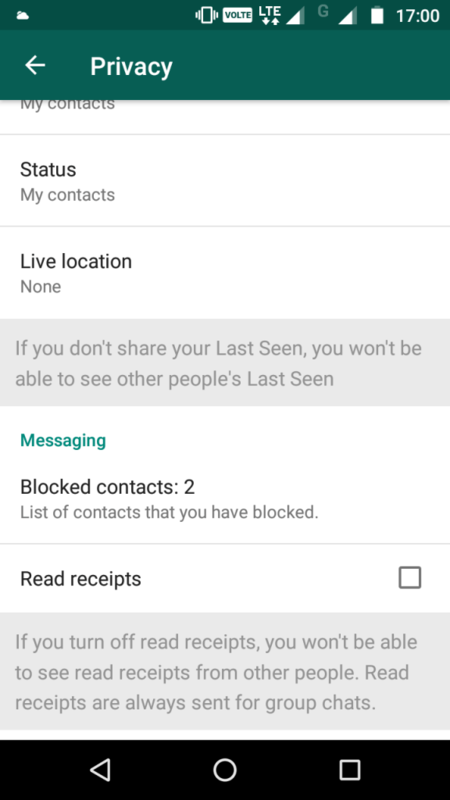 Android users can dive to Settings > Account > Privacy > Untick Read Receipts. If you are an iOS user you can dive to Settings > Account > Privacy > Toggle off Read Receipts. WhatsApp provides you the option to backup all your chats in a cloud storage platform like iCloud for iOS users and Google Drive for Android users. 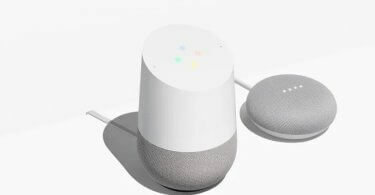 This feature can come handy when you change your device as it will allow you to download a copy of all the media files as well as the chats on your new device. 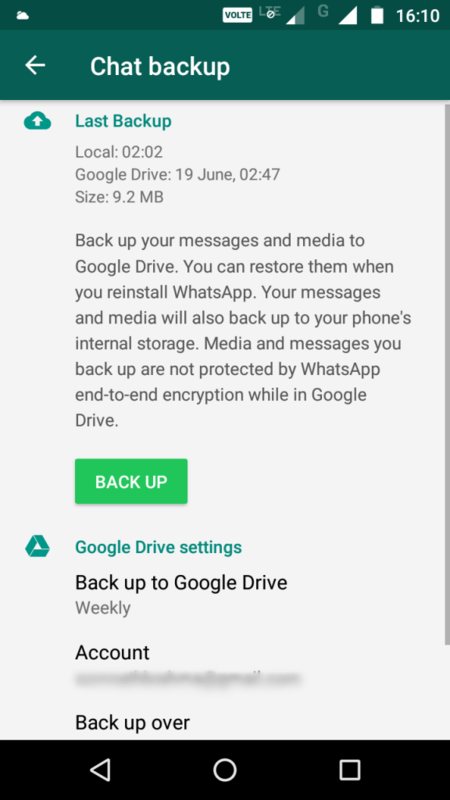 It is to be noted however that you need to use the same WhatsApp account on your new device and the same Google ID that you used to take the backup on your old device. To use this feature, just visit Settings > Chats > Chat Backup and tap on BACK UP. Are you a member of a vast number of WhatsApp groups and get frustrated with the vast number of notifications you receive each day. Worry not, because you can now disable notifications from these groups. This feature is available for both Android and iOS users and can be executed easily too. To use this option just navigate to the particular conversation and then tap on Options> Mute. 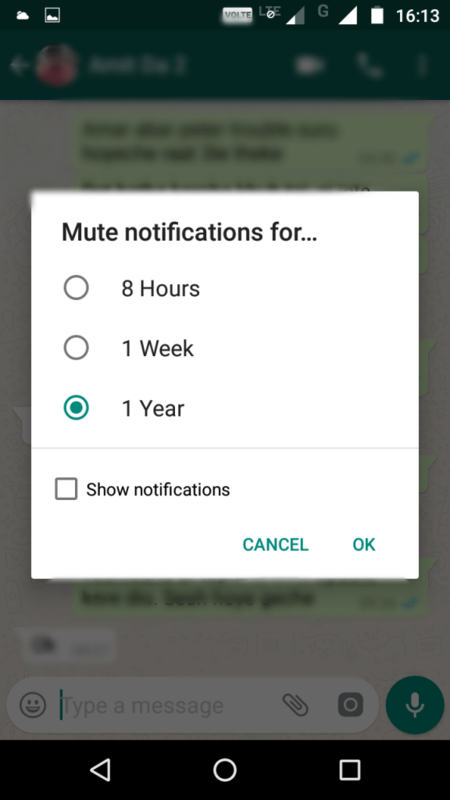 Here you will get the option to mute the conversation for a period of 8 hours, one week or a year. You will also see a checkbox which you can tick to hide on-screen notifications from that particular chat. Do you have a specific group of friends that you chat with on WhatsApp most of the time? Then you can add a shortcut to those specific chats right on your Android device home screen. This will enable you to specifically open that conversation without having to launch the default WhatsApp app right from your home screen. 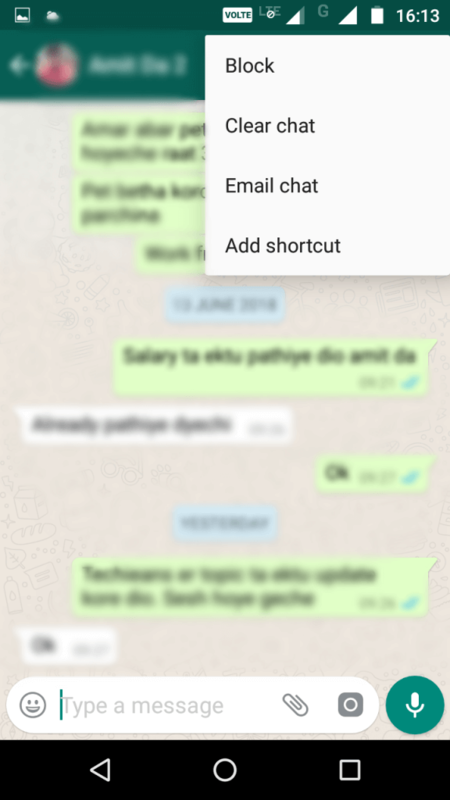 To use the feature follow the sequence: Chats > Specific chat > Menu > More > Add Shortcut or Chats > Press and hold individual chat > Menu > Add Chat Shortcut. If you are in a group chat that constantly sees new messages from the users, you can use the ‘Quotes’ feature to reply to a specific user in the group conversation. In this way, you will be able to respond to someone specifically by quoting his/her reference. To use the feature just hold down the desired message and tap the arrow icon that points to the left. Now you can compose your message with the quoted message attached and tap the send button. These were some handy and cool WhatsApp tricks that you can check out right away if you are unaware of them. This list is also set to get updated with some more exciting tricks in the coming days so you can keep your eyes glued to our site. You can also share more tricks you know of with us using the comment section below.